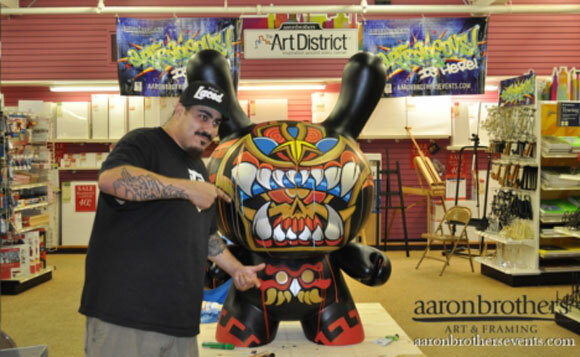 This past September, Aaron Brothers hosted the inspirational ARTRAGEOUS events with live painting performances by Dunny designers, Jesse Hernandez and MAD. 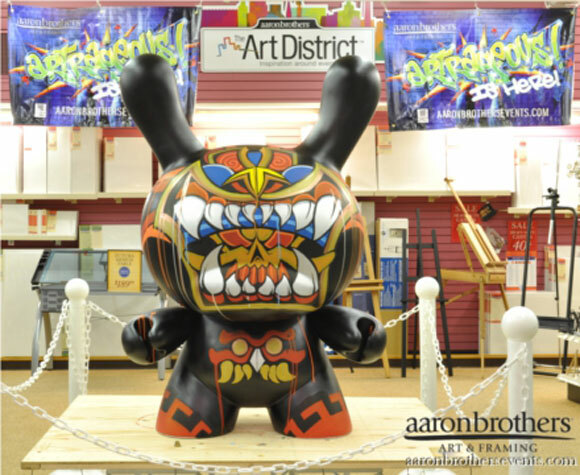 From this pair of awesome painting parties, some truly amazing custom 4-foot Dunnys were created. 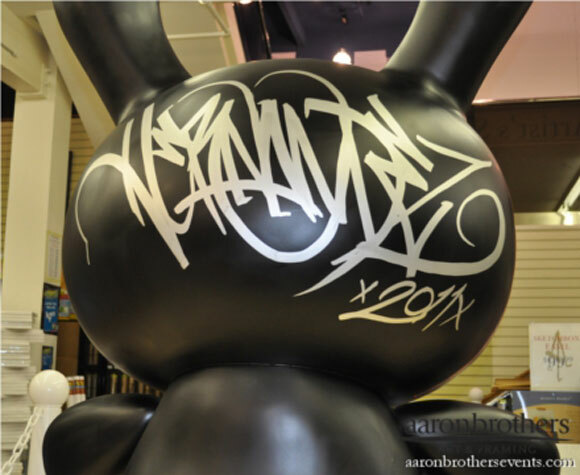 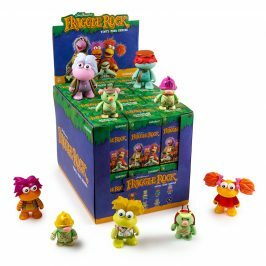 Now, Arron Brothers has posted these two massive masterpieces on eBay with 70% of the proceeds benefiting the Boys and Girls Clubs of America. 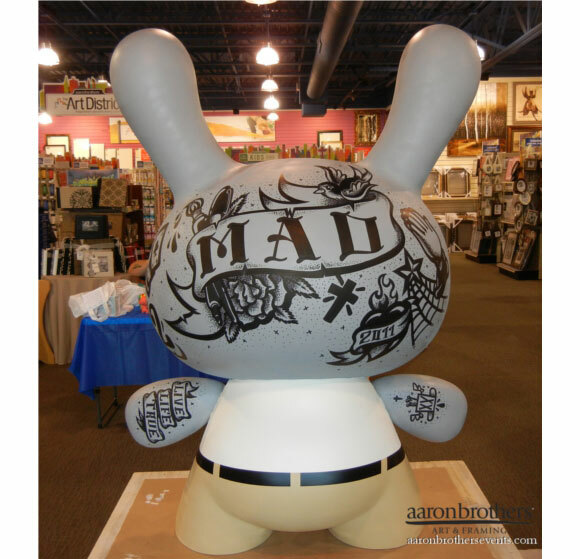 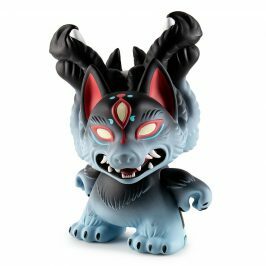 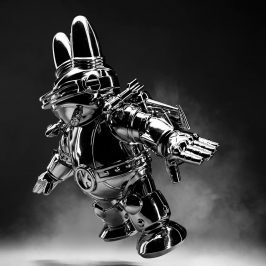 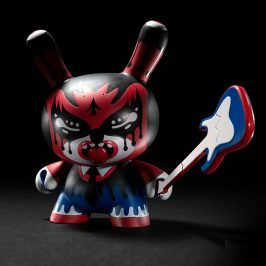 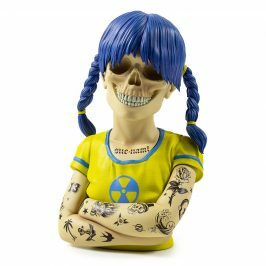 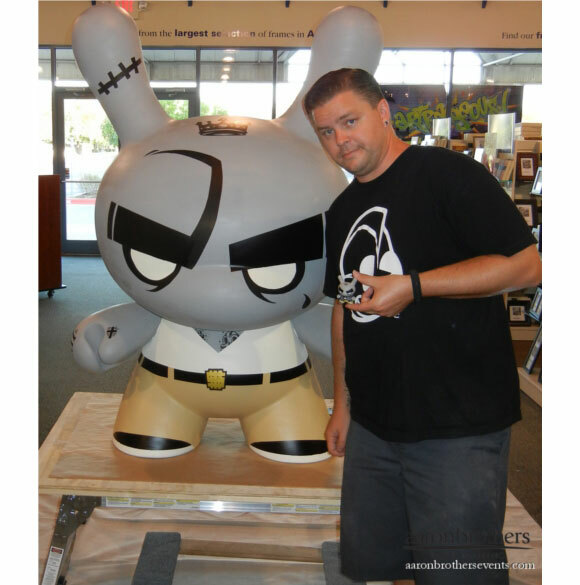 With only 2 days left at auction you can wage your bidding war for MAD’s Dunny here and Jesse’s Dunny here. 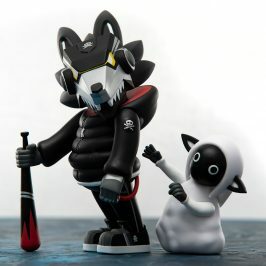 That’s what’s up!